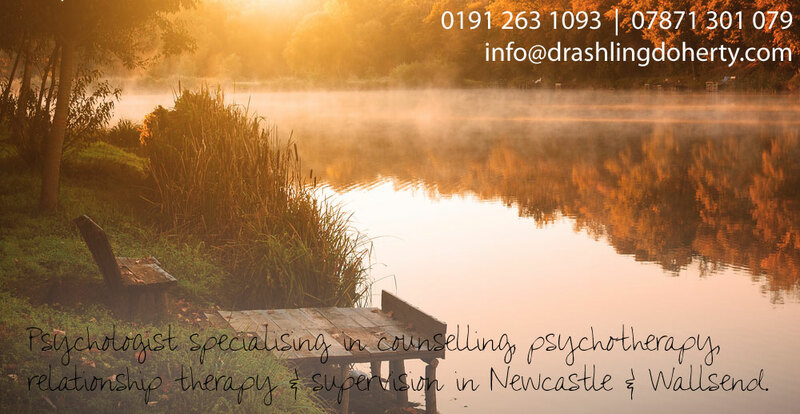 I provide supervision & mentoring to trainee counselling psychologists, clinical psychologists, student counsellors and other psychological therapists who might be undertaking training. I understand fully the demands of training, practical to intellectual, emotional and financial. I offer personal therapy for students who are required to undertake a specified number of hours in order to complete their course requirements. My fee is £25 for the first hour and £40.00 for further sessions (appointments between 9am – 3pm). This fee will be reduced where sessions are block booked and paid in advance. Supervision during training is not only a core requirement of your course of study but crucial at this stage of your career development. Supervision is flexible at this stage as you are coping with many demands and anxieties. My fee for supervision during training is £25.00 for the first hour and £40.00 for further sessions (appointments between 9am – 3pm).